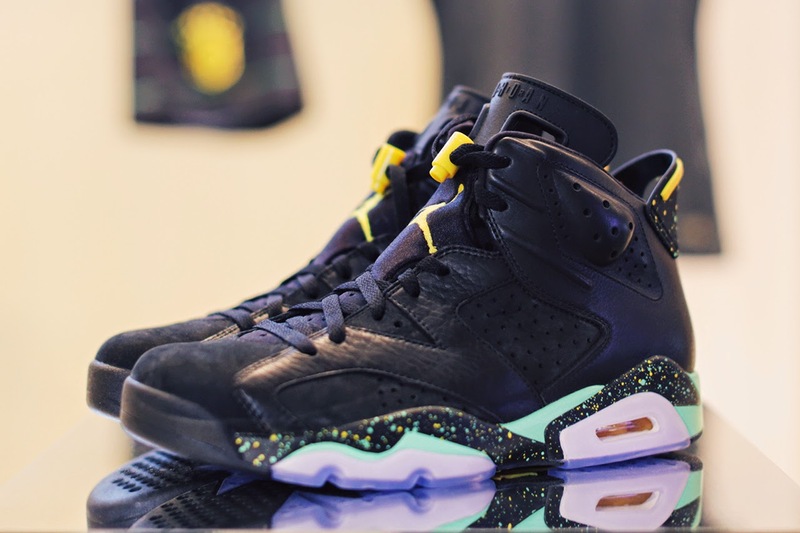 Mr Bru Cru: Air Jordan 6 - "World Cup". Air Jordan 6 - "World Cup". The Brazilian phenom Neymar Junior’s love and admiration for the Jordan Brand is very obvious and it's a sure thing to have the Air Jordan 6 Retro have a Samba-inspired flair. If these aren't limited upon release then a lot more people will be happy campers. But they will most definitely be limited or a Twitter RSVP release will be made for them. Stay tuned for more developments from the 2014 Football Innovation Summit.